What's in a name? Plenty to San Franciscans, who want the actor and other celebrities to stop calling their city "San Fran." 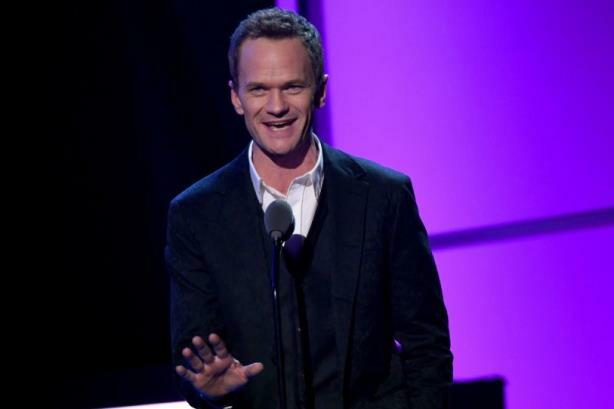 SAN FRANCISCO: PR firm Bospar has a message for Neil Patrick Harris: Stop calling San Francisco "San Fran." The reasoning? The term "San Fran" drives locals nuts. And Bospar, a San Francisco-based boutique PR firm, has developed an entire campaign based on the pet peeve, called #SaySanFrancisco. The goal: educate people about the firm’s home. Bospar principal Curtis Sparrer penned an open letter to Harris on Monday calling him out for promoting an upcoming event at SF Sketchfest by tweeting, "Looking forward to it, San Fran." In the letter, Sparrer explained to the actor why he should always call the city by its proper, full name. The agency principal acknowledged that the campaign is "not a universal big deal, in the grand theme of things," but for Bospar, the campaign is emotional, symbolic, and strategic. And for San Francisco residents, the push is important. "We would love to see San Francisco given the dignity we believe it deserves, just like we believe all people should get the dignity and respect they deserve by calling them the names they want to be called," he said. "I am hoping that resonates with [Harris] and his people. I am waiting by the phone. Neil Patrick Harris, give me a call or a tweet!" The campaign was inspired by data from Bospar’s second annual San Francisco Naming Day Survey, which celebrates the city’s naming on January 30, 1847. It found that the majority of Americans (67%) who live outside of California prefer to call San Francisco by its proper name. However, a much higher percentage also use locally unpopular alternatives, including "San Fran" (28%) and "Frisco" (13%), as well as nostalgic nicknames like "Golden Gate City" and "City by the Bay" (15% each). Propeller Insights surveyed more than 1,500 residents of Canada, Australia, New Zealand, and the U.K. in early 2019 and U.S. residents a year earlier. When the city was named by then-Mayor Washington Allon Bartlett, he believed it would be good for business to take on the name of the well-known San Francisco Bay. "Keeping San Francisco ‘San Francisco’ has been the city’s branding challenge since inception," said Sparrer. "Educating people about it not only alleviates a pet peeve on our side, but also shows our approach to PR. We teamed up with Propeller Insight to do a perception study about what people within the city and outside the city thought was acceptable and why they did it." Bospar posted a link to the open letter to Harris on its Facebook and Twitter pages. Local outlets such as the San Francisco Chronicle have covered the campaign and study results. Sparrer added that he has already received calls from brands interested in working with the firm due to the effort. "If [Harris] responds, everyone will know," said Sparrer. "I will be doing somersaults in the street."